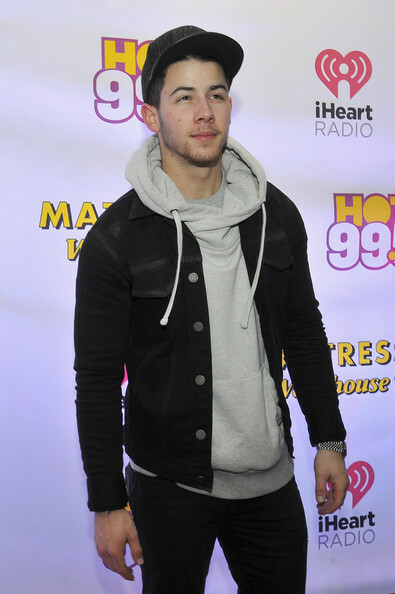 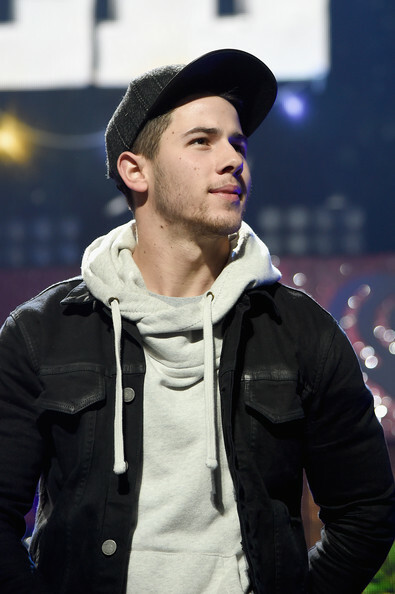 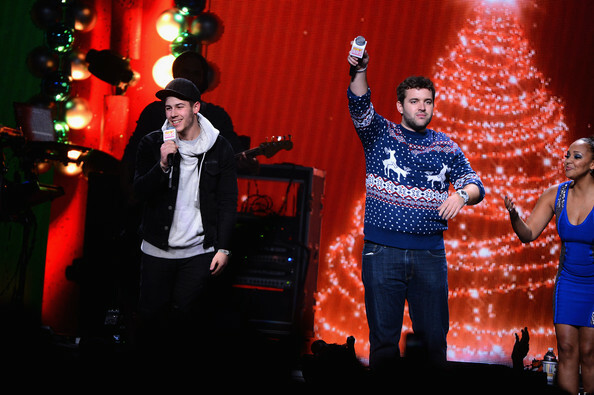 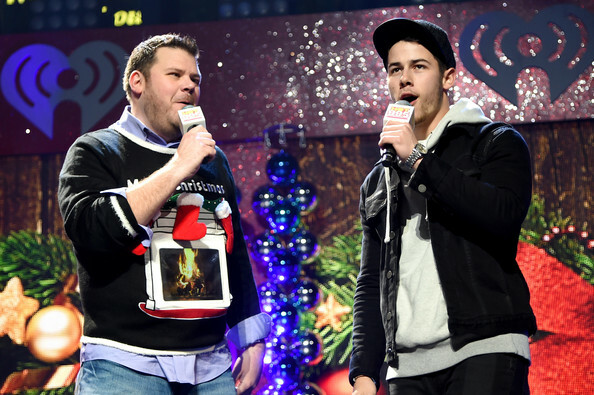 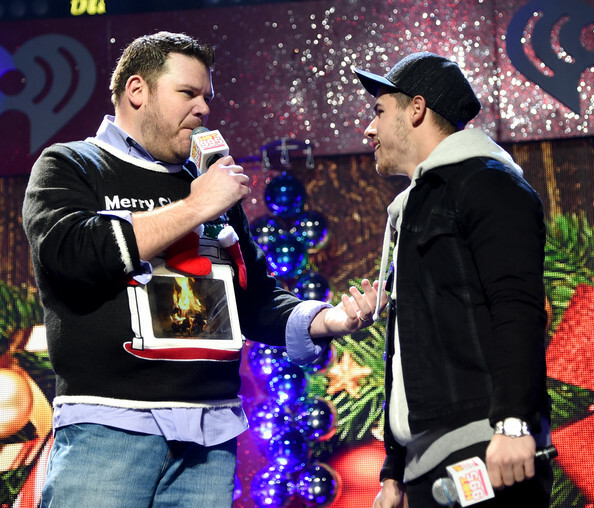 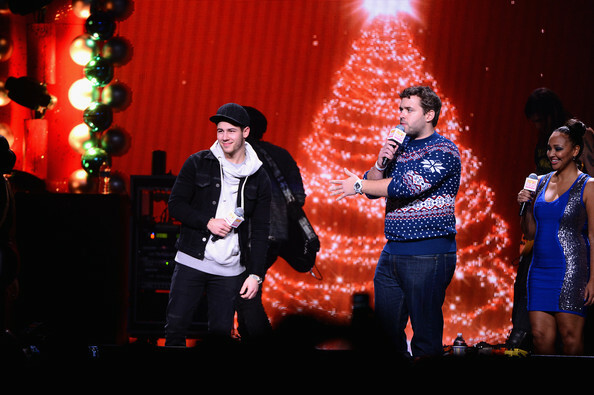 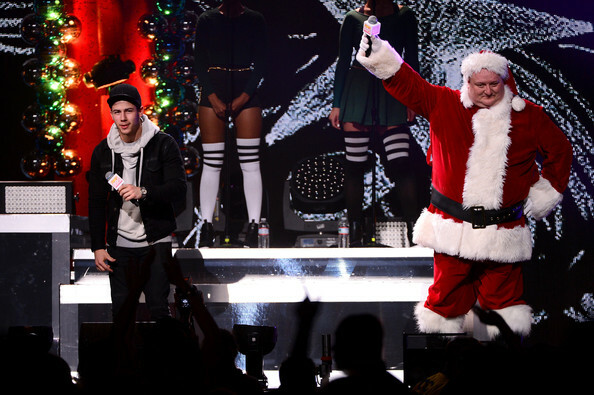 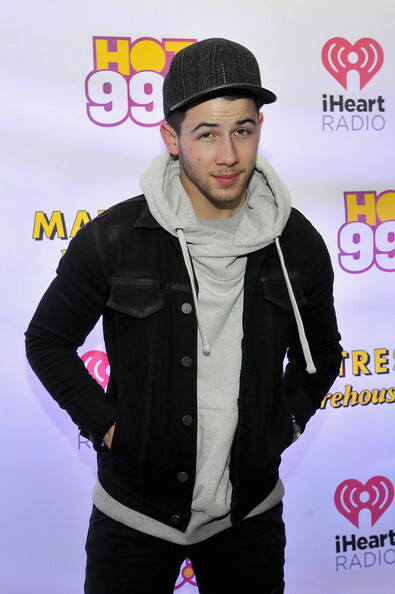 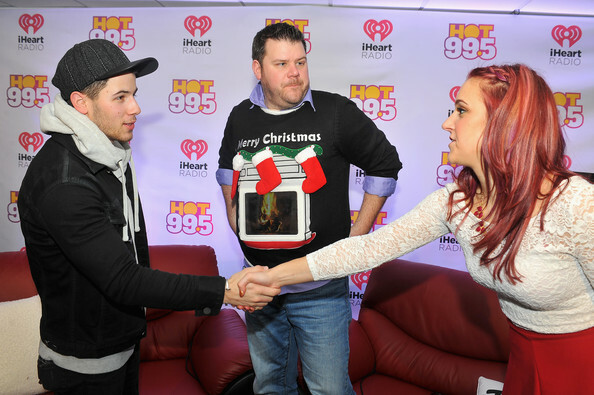 You are here: Home / Celebrity Photos / Nick Jonas Is Special Guest Host For HOT 99.5’s Jingle Ball 2014! 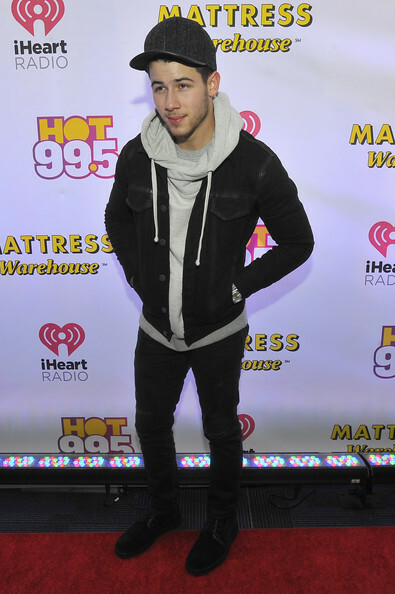 – See The Pics Here! 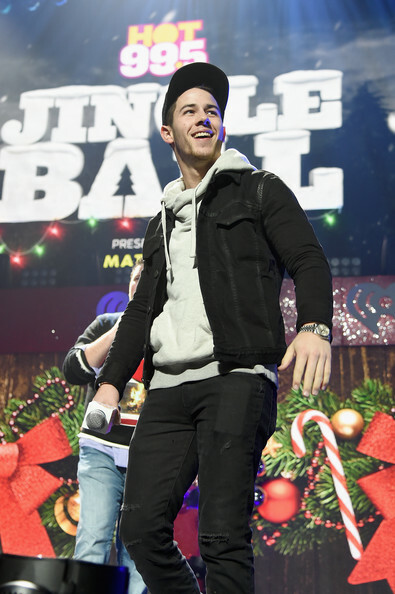 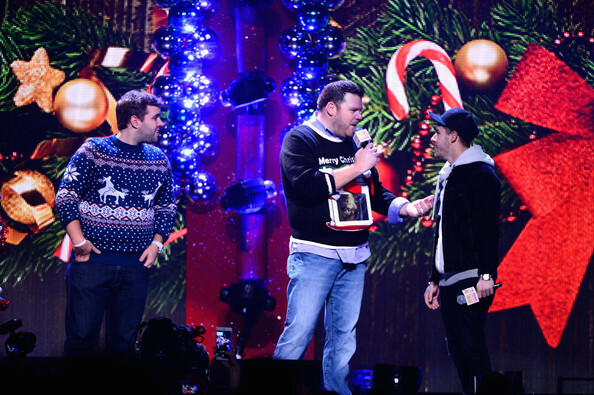 « PHOTOS: Shawn Mendes Performs At HOT 99.5 Jingle Ball 2014!